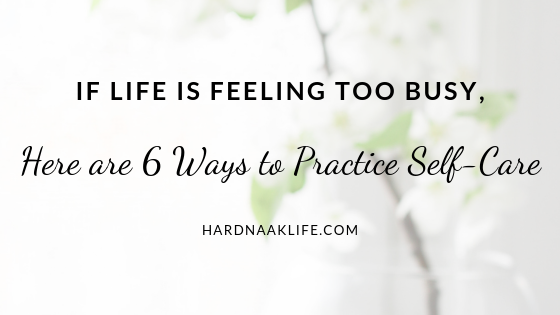 If Life is Feeling Too Busy, Here are 6 Ways to Practice Self-Care. If you came here looking for aromatherapy and bubble baths, you’re in the wrong place. 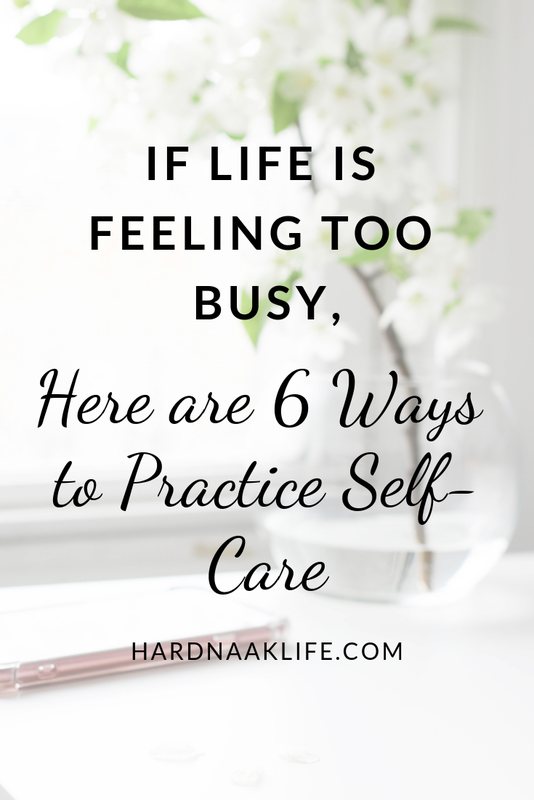 Practicing self-care is more than just pampering. It’s learning to take control of situations, being more organized to keep life more calm, and realizing it might be time to ask for help. This time last year, I felt like I was just surviving. 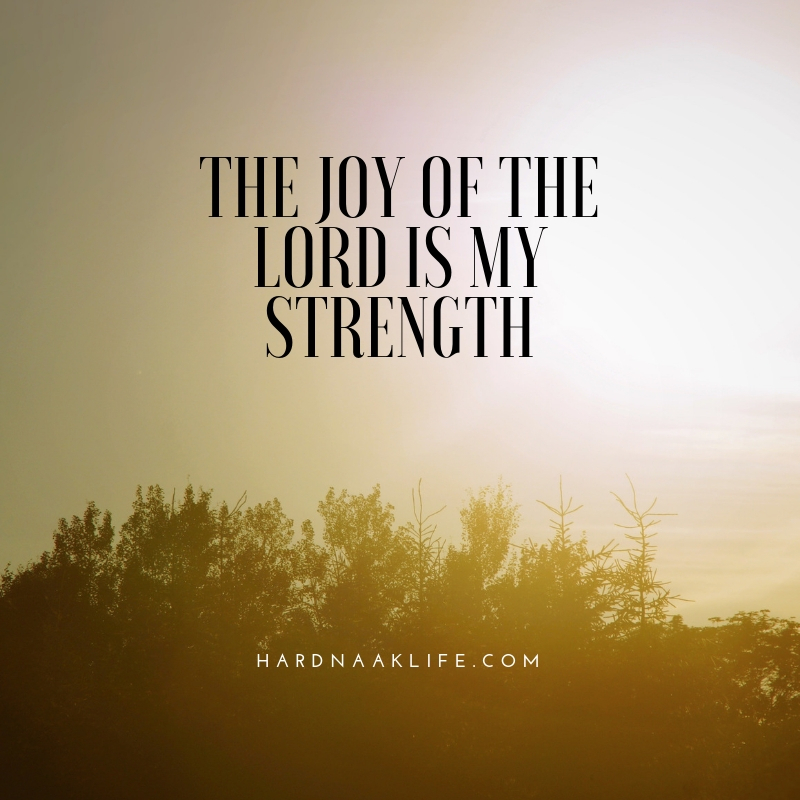 Working in an emotionally taxing job, keeping up with my duties as a wife and mom, and having additional commitments in various ministries was starting to wear me down. “Wear me down” is too soft of a description. If I’m honest, a better way to describe my life is that I was feeling run over. By a truck. A really, really big truck. I had to figure out a way to get myself together before the candles I was burning at both ends burned me along with them. Here are some of the ways I learned to stay sane. In college, I learned this really interesting concept called entropy that has stuck with me because I see it everywhere. Entropy is the idea that everything will gradually decline from order to disorder. I clean off the island and later that day, someone has put a small pile of homework papers. It’s okay though, that’ll be easy to clean up later, right? Then someone puts the mail there and a plate and then an empty box of cereal and before I know it, I can’t even see the surface anymore. It's chaos. That’s entropy, my friends. Have you ever heard the saying about eating an elephant? Or more specifically, a little bit every day. If my family spends 10 minutes a day picking up before bed, we can combat the mess that is sure to multiply if it is ignored. Then, when those surfaces are clean, there are no random socks in the floor, and the dishes are in the dishwasher and not in the sink/on the counter/on the island, and I can relax in my chair and read a book. What’s one thing you can do every day to keep a mess from getting out of control? I admit I like certain things done in a certain way. Maybe you can relate. The problem with wanting to control the situation is that I try to do everything myself, which in turn makes me feel overwhelmed. That’s not good self-care. It’s time to take some of that load and responsibility and pass it around to the other people living under your roof. Assign chores, tasks, responsibilities, jobs, or whatever you want to call them. Hey, they help make those messes, the least they can do is help clean them up. How can you make this work at your house? Here’s a taste of what life used to sound like every morning before school. You get the picture. Basically, things existed in my house, but no one could ever find them. These conversations drove me crazy! This past summer, I knew I wanted the new school year to go differently so I came up with a plan. Although it hasn’t been perfect, it’s been really great at making mornings less chaotic. Every Sunday after church, I sit in front of the television and fold all the laundry. I start a load of one kid’s, then the other kid’s, then the parent laundry, followed by towels and bedding. I watch television which allows me to relax while I do this mindless task. As I fold, I make outfit piles for each kid, including underwear and socks, and put each outfit in a hanging cubby hole in each kid’s closet. They choose an outfit from the cubby, in no particular order, every morning before school. Let me tell you, it has made my mornings smoother. It is so nice to get in my car and head to work not feeling frazzled and stressed. Calmer mornings are worth the marathon laundry/television sessions on Sunday afternoon. What is one way you can prepare to eliminate some of the stress in your life? Saturday is usually the calmest day of my week. I do my best on this day to make sure I’m recharging my batteries. I sleep in, enjoy a cup of coffee or two (or three), and enjoy a good book. If I do have to leave the house, I spend a little extra time taking care of myself. This is when I take a long, relaxing shower, do a body scrub, and deep condition my hair. Saturday is a day of rest, but it’s also a day of pampering. A good portion of my life is spent taking care of others, so it’s important for me to take a day of rest because it keeps me more physically and mentally healthy. Do you make time for rest? I’m at the age where my back hurts for no reason and my ankle knows when rain is coming. I’ve come to terms with the fact I’m getting older and my gray hair can prove it. My health needs to be a priority. I take multivitamins, pre and probiotics, and elderberry gummies. I wear a watch that tracks my steps and I try to be good about drinking water. I also try to get in some exercise. Recently my husband and I found a punching bag on sale at the sporting goods store so we bought it and put it in the basement. I have pink boxing gloves and I built the perfect playlist for getting my frustrations out/getting exercise. It’s awesome. What can you do to create a healthier lifestyle? I love to stay up late and read. It’s my favorite. Do you know what’s not my favorite? Feeling terrible the next day because I stayed up late to read. I don’t want to go to bed at a decent time, but I do it anyway. 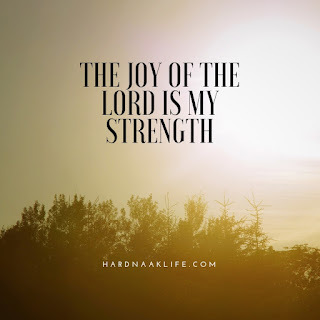 Sometimes I want to veg out in front of the television and not have to think about anything, but I also need to spend time with the Lord and read my bible. 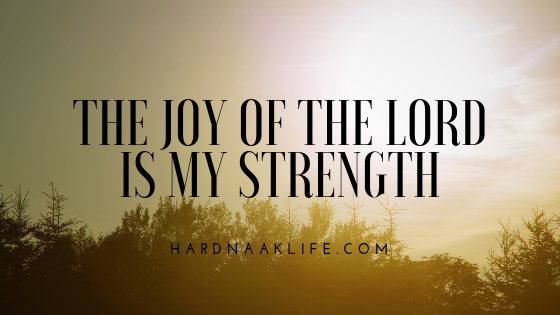 I want to do nothing, but tending to my relationship with God is the better choice. I never regret that time. I don’t always want to eat healthy, but I do it anyway. I don’t always want to get up a little earlier to make the mornings smoother, but I do it anyway. Sometimes, I don’t want to give up my Saturday night to hang out with friends, but I do it anyway. 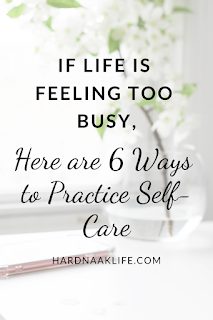 Self-care isn’t always saying no to things. Often taking care of yourself means saying yes to things that are good for you. Even if you don’t always feel like doing it, do it anyway. What is something good for you that you should start doing? Taking care of yourself is essential because when you take care of yourself, you can be a better friend, worker, and family member, and you can be better at loving those around you. What is one change you can make today to practice self-care? I stood in the sand and watched my two kids who were oblivious that the momentum of the waves had moved them so far away from me. They were laughing and jumping as the ocean pushed them farther down the shoreline. Earlier that morning, our family chose an empty stretch of sand and set up chairs under the protection of beach umbrellas in various primary colors. It was our home base for the day. The kids ran to the shallow water to jump the waves as they rolled to the shore. 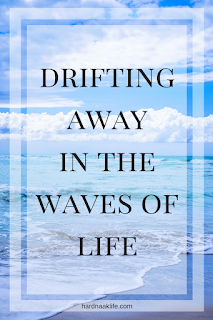 I watched as the waves came in at an angle, the strength of the water pushing the two of them down the shoreline, away from me and away from our sandy home base. The ocean can deceive its visitors into feeling secure in the shallow waters while it pulls them away from those who can watch out for them. I walked down the beach until I finally reached my kids. I called their names over the roar of the ocean, motioned for them to come to me, and showed them how far they had strayed. They never even knew they had moved. They were surprised to be so far from where they started, but I assured them I had never stopped watching them and knew where they were the whole time. Then I pointed to the line of beach umbrellas and guided them back. 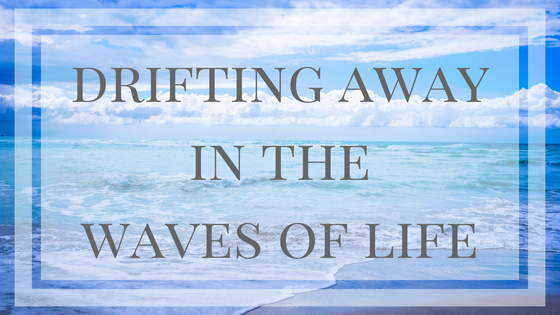 Sometimes, the waves of life move us away from God. Work and family are stressful, or we get sick, or death comes like a thief to steal someone we love. 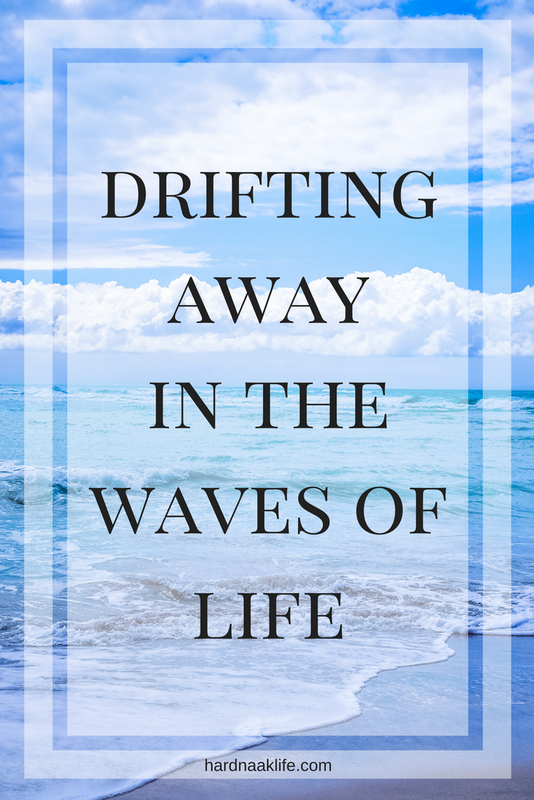 We drift away in the waves of life, moving away from our home base, not realizing how far life has taken us. We look up and suddenly see how far we’ve gone. We look around in desperation, in grief, or maybe in anger. We’ve lost our way without knowing, but then we see Him. God has had His eye on us the entire time. 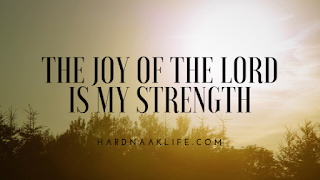 Psalm 89:9 tells us our God, who created the vast oceans and the crashing waves, is in control. “Fear not,” He says, “I will be with you.” When you look up to find Him, He will be there. His eyes have never left you. Maybe we are having so much fun playing in the waves of life we don’t care where they take us. We let the ocean pull us away from home and we purposefully play the prodigal running away from our Father. Don’t you know our loving Shepherd will leave the 99 to pursue the one who strayed? To pursue me? To pursue you? He never takes His eyes off us. 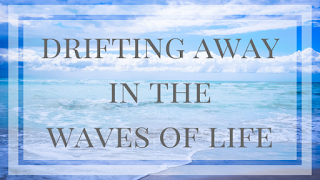 Whether we are pulled away by the cares of life or allow ourselves to drift, we can become so consumed by the water we’re swimming in that we forget about the Living Water. The Savior of the World, the Living Water, never takes His eyes off you or me. He pursues us when we stray, and he points us back to home when we drift away. Turn your eyes to Jesus, friend, because He never took his eyes off you.